For quite a while now, there’s been talk of a new mobile phone game going by Harry Potter Go. The game is, as you guessed, a Harry Potter follow-up of the Pokemon Go concept as before. This time, just with wizards, house elves, strange creatures, and just about anything else that you can imagine from the Harry Potter world. So, you gotta’ catch ’em all, especially if it’s a Pixie. That’s right, Software development company Niantic announced they are working on a Harry Potter themed follow-up to Pokemon Go which will also include augmented reality features. The game will feature finding and fighting fantasy beasts in real-life neighbourhoods. It will involve players learning spells before exploring their hoods to search for mysterious artefacts and fighting the legendary beasts. There’ll also be an option to team up with other players to defeat the enemies. So, soon enough you’ll have people of all ages running around the suburban wilderness casting spells and such. However, so far, a release date has not been set, so don’t expect to see these hoards of millennial’s acting mysteriously in your cul-de-sac, just yet. Pokemon Go was released last July (different dates for each region), had around 45 million daily players, and gained more than $1.2bn (£915m) in sales. So, what’s stopping the Harry Potter brand from the same kind of success? With the undying love fans have for the franchise ever since the very first book was released, we sure have high hopes for it. 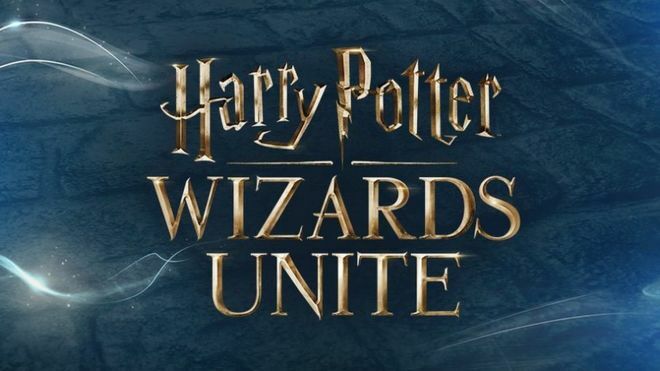 Warner Bros Interactive, who own the video game rights to the Harry Potter series, say the mobile game is just one of several new games that are planned. We don’t know anything about the other planned games yet, but we’ll keep an eye out, that’s for sure. 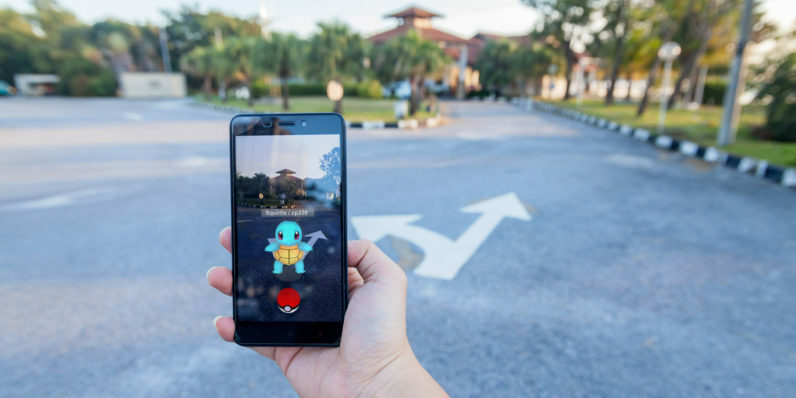 Last summer, there were claims reported that Niantic would make a Harry Potter-themed game, but it was dismissed as a hoax due to developers bringing out Pokemon Go at the time. But rest assured HP fans, this time it’s really happening. Piers Harding-Rolls from the IHS Markit consultancy commented on his thoughts of the new game, as well as what he predicts the experience to be like. “I think the Harry Potter game is a huge deal. If you look at the different major franchises out there, I don’t think there are many that could do Pokemon Go justice as a follow-up. ” said Piers. Unfortunately, there’s still little we actually know of the game right now, but as they say, it’s still early days and at least we know it’s happening for real this time. So, are there any Harry Potter fans out there looking forward to this release? Or will you just be sticking to Pokemon catching instead? Let us know in the comments section below. Previous Article← Anthony Joshua & Deontay Wilder Set For A Showdown?